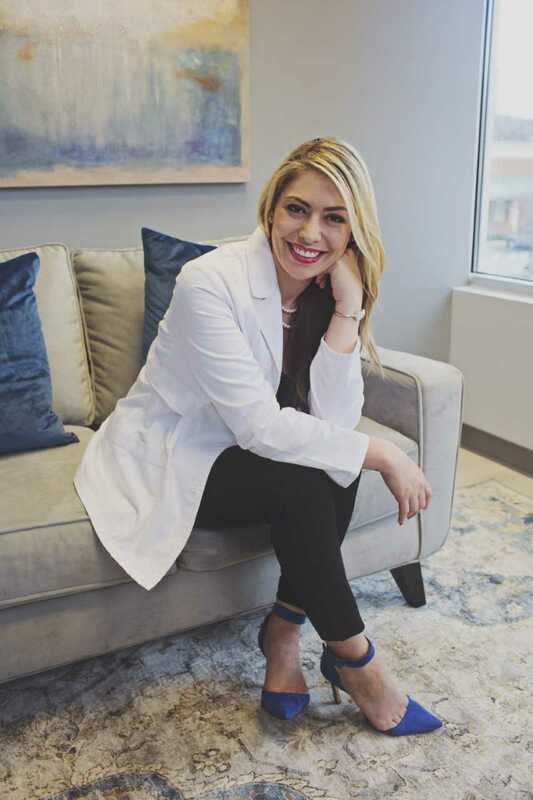 Melissa Federico has worked in the Medical Aesthetic industry for more than a decade as a senior leader in developing and growing Medspa companies in the Atlanta area. As Sydell Integrative Aesthetic Director of Energy Based Services Melissa has a customized, personal and authentic approach to ensure each and every client’s needs are met with the most effective treatment plan available. She likewise leads her team in creating conditions and an environment in which technicians thrive. Melissa is thrilled to work with the Integrative Aesthetics team to design, plan, and execute fun, informative events and looks forward to being a part of a business where the focus is solely achieving optimal results through state of the art technology.